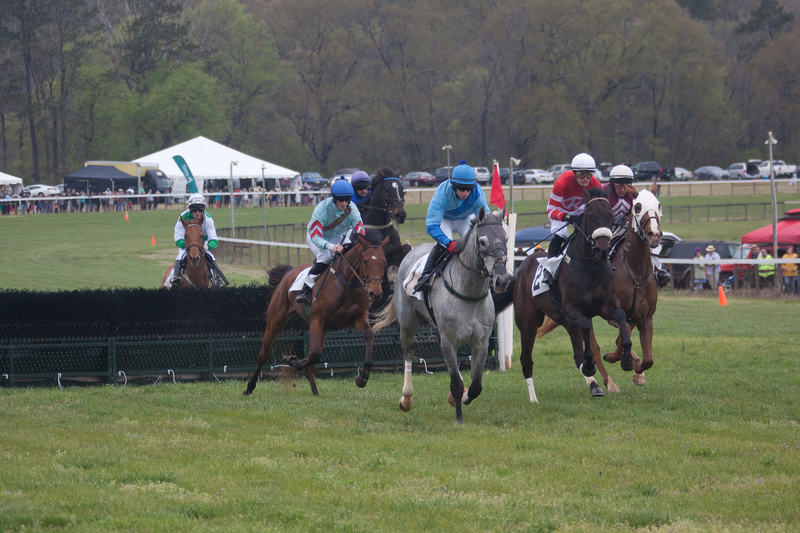 The Georgia Steeplechase - Get your Ticket Now for Special Discounts! 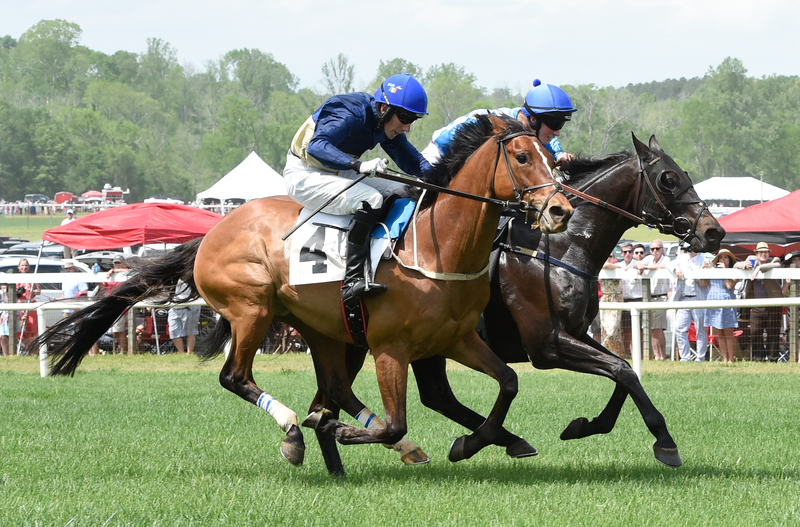 The April 6th, 2019 Georgia Steeplechase has been cancelled. All you have to do is show up – the rest of the details are handled! 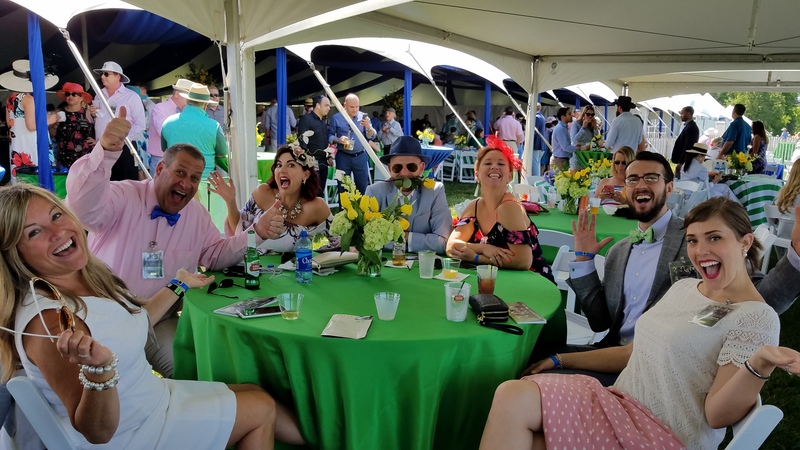 Your all-inclusive ticket to this exclusive private tent party includes premium rail-side viewing of the races from the third turn towards the finish line, heavy appetizers, afternoon snacks, beer, wine, sodas and entertainment. Cash bar available for liquor. 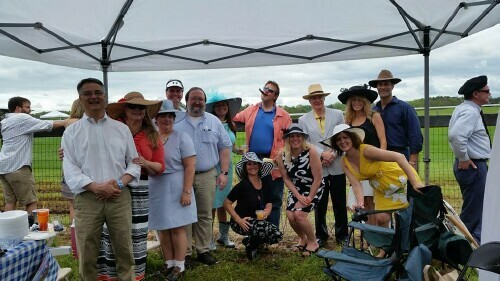 Set above the finish line, Hillside Guarantor spaces allow you to tailgate in style with Pre-Party Access to the Chairman’s Pavilion 11-1 pm. Bring your tent, cooler and picnic for afternoon viewing of the races with family, friends and/or colleagues. 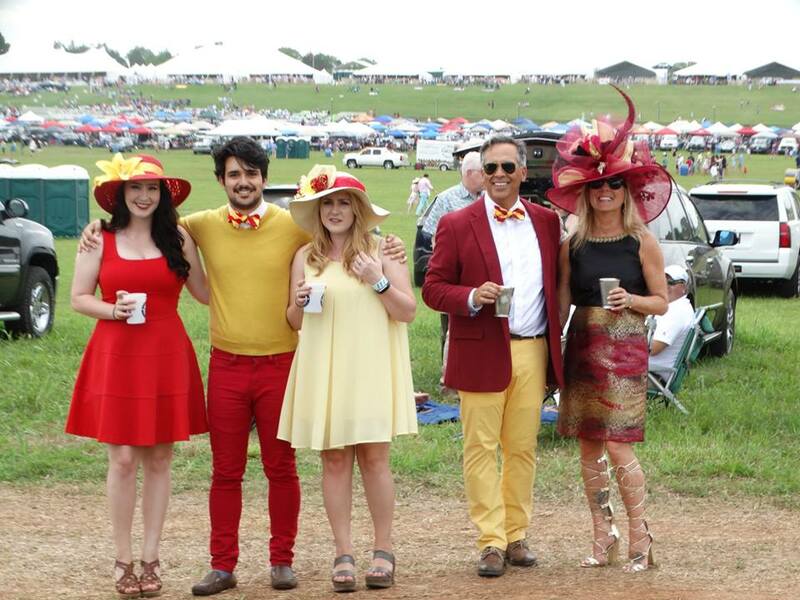 Members of the Georgia Steeplechase Foundation have priority on space locations for race day. 3 Premier Seating Sections Available along the Hillside Homestrech Rail! 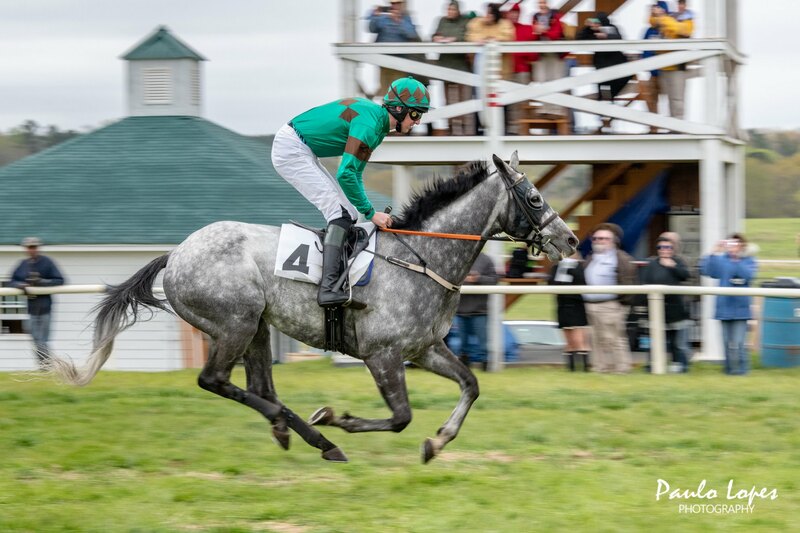 All sections include space with table, table linen and chairs, so all you need to do is bring your cooler and snacks for afternoon viewing of the races with family and friends. Infield on the Homestretch. Bring your own 10×10 tent/food/drinks or visit our food & drink vendors located in the General Admission section. 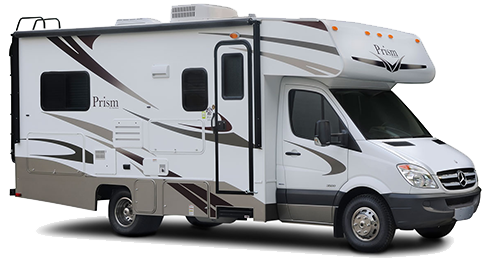 *Package includes 10×10 space with parking directly behind (parking for 1 vehicle only – additional parking in General Admission). Members of the Georgia Steeplechase Foundation will have priority on space locations. Infield on the Backstretch. Bring your own 10×10 tent/food/drinks or visit our food and drink vendors located in the General Admission section. *Package includes one 10×10 space with parking directly behind (parking for 1 vehicle only – additional parking in General Admission). Ticket Prices may be subject to change. All sales are final. No refunds or exchanges. Races run rain or shine. NO OUTSIDE FOOD OR BEVERAGES, COOLERS, TENTS, LARGE UMBRELLAS, GRILLS OR LARGE TABLES ALLOWED IN GENERAL ADMISSION. TICKET HOLDERS CAN BRING CHAIRS, BLANKETS AND LAWN GAMES. ACCESS TO GENERAL ADMISSION AND INFIELD FOOD AND DRINK VENDORS ONLY — NO ACCESS TO SUBSCRIBER HOMESTRETCH, SUBSCRIBER BACKSTRETCH PARTY TENTS, TOWER OR HILLSIDE AREAS AS THESE SPACES ARE RESERVED SEATING. TICKET HOLDERS WITH THIS PACKAGE ALLOWED ACCESS TO BUS/RV AREA AND TO THE INFIELD. 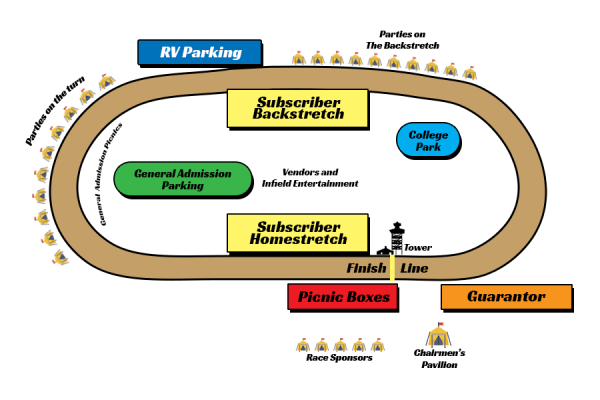 NO ACCESS TO SUBSCRIBER HOMESTRETCH, SUBSCRIBER BACKSTRETCH, PRIVATE TENT PARTIES, TOWER OR HILLSIDE. Underage drinking and DUI laws will be strictly enforced by law enforcement officers. Visibly intoxicated attendees will be denied entrance to the event.